Scientist Ali Javey and his team of talented engineers from Berkeley National Laboratory have succeeded in creating world's smallest transistor ever. The team has created a working transistor that's just about a nanometer thick. If that doesn't drop your jaw, think of a human hair strand that's typically 50,000 nanometers thick! Javey is quite proud of the team's achievement. The gate length is considered as the measure of size of the transistor. Javey and team have demonstrated that with the choice of proper material, a working 1nm transistor is possible. There definitely is more room now to shrink our existing electronic devices. The key element of the research was carbon nanotubes used with molybdenum disulfide - an engine lubricant typically sold in automotive shops. Perhaps, this development will will allow keeping the Moore's law valid for a few more years. Until now, the semiconductor manufacturers believed that any gate under 5nm length won't function. However, by changing the material from silicon to MoS2, transistor with even smaller sizes are possible, informed Sujay Desai, a graduate student working with Javey. 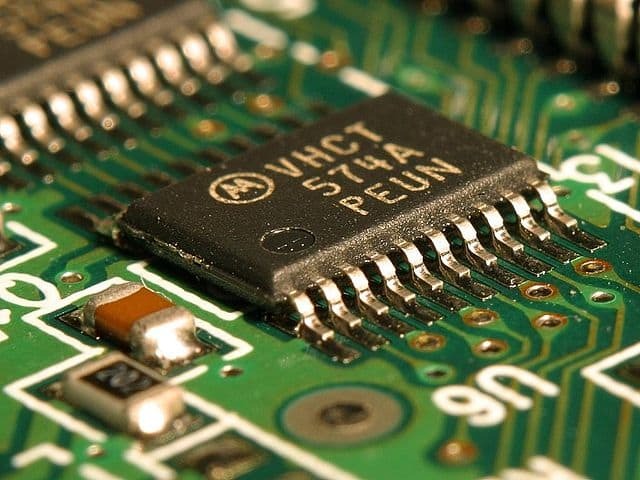 As of now, the smallest transistor is a proof of concept. The transistors are yet to be put onto a chip and tested. However, it shows that electronics industry is not limited to 5nm gates for transistors. Read more on the official source below.